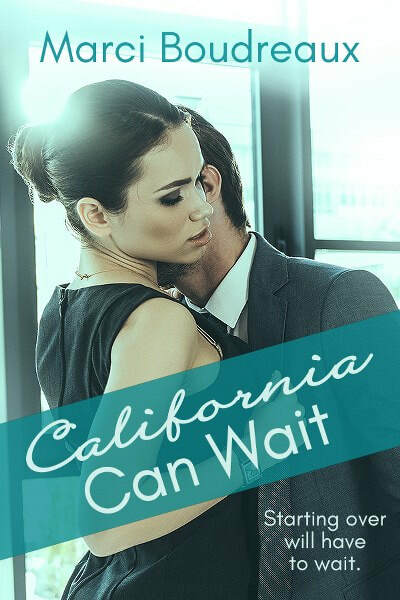 California Can Wait by Marci Boudreaux (contemporary romance) is on virtual book tour and stops at Readeropolis with a guest post from the author. Marketing can be an author’s worst nightmare. We’re creative types which doesn’t always gel with strong business sense. One of my favorite ways to lure people into my web…I mean expand my reading audience, is offering free reads on my blog. I’ve done short stories for Halloween in the past, and I’m currently posting a contemporary romance chapter by chapter. In Dreams Collide, I’m having a little fun mixing romance and reality television. Kendra Michaels has landed a much coveted spot on Music Star Dreams–the Reality TV show that has made past winners musical sensations. She never expected to make the cut, but now that she’s there, she’s trying to make the best of it. The last thing she needs is Jax, her team coach and country superstar, distracting her. Jax Landry’s shining star was tarnished in his divorce and he’s just trying to get back what he lost. Somehow that doesn’t seem nearly as important when he realizes that Kendra has what it takes to make it big–if only she believed it. He doesn’t intend to pick favorites, but he can’t seem to stop himself. When the producers and fans see the spark between them, any chance of playing it cool goes out the window. But maybe in a slightly less creepy way. 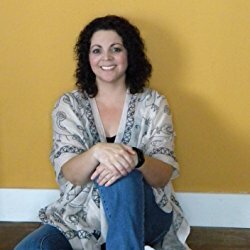 As a reader, what types of freebies do you enjoy from authors?